Chance plays such a huge part of the brand’s story that, of course, it had to be perfect. I know that Chance was the ‘gateway’ CHANEL scent for so many of my friends who, now older and with more disposable income, are fully-fledged converts to the EDP version. I think this was a very clever move for the house to keep their clientele onboard for the long haul. 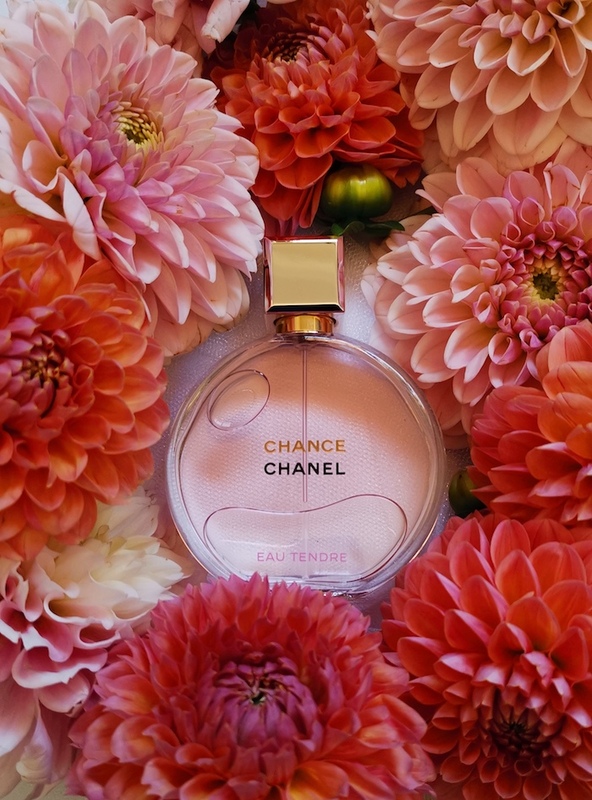 The richer, deeper EDP version is still Eau Tendre in essence, but with a slightly more sophisticated air. I would say that it is aimed at Xennials and ‘older’ Millennials, and captures the heart of Eau Tendre without the almost naivety of the EDT. Grapefruit and quince make up the top notes to open with a fresh, fruit accord. The heart is delicately floral thanks to rose essence and jasmine absolute. The scent then finally settles on a comforting note of white musk that lingers throughout the day. 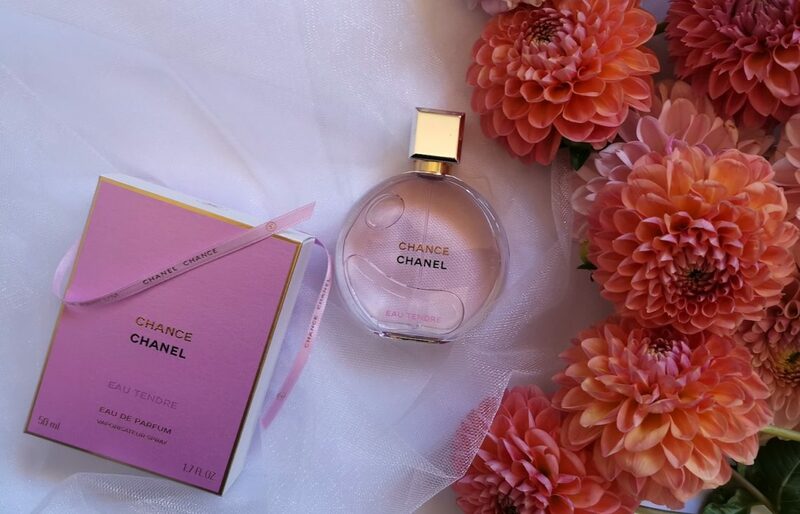 CHANCE Eau Tendre EDP is available now in 50ml (R1615) and 100ml (R2290).